No matter the scenario, our licensed and bonded experts will provide you with quick, reliable service at competitive prices, so that you can be on your way in no time. Arranging to have your vehicle towed can be stressful in and of itself, but it can prove especially difficult when you are in need of long distance towing. 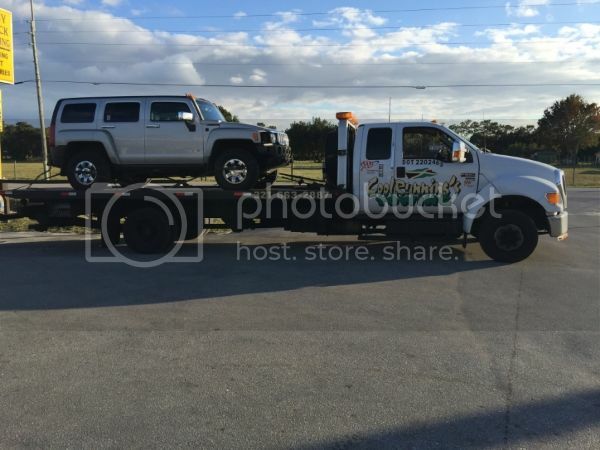 Whether you find yourself in need of such a towing service in the middle of a long distance journey, or you are trying to plan a vehicle transport ahead of time, finding a tow truck company that not only provides such a service, but also one that is affordable and trustworthy is no easy feat. That’s why we’re here! 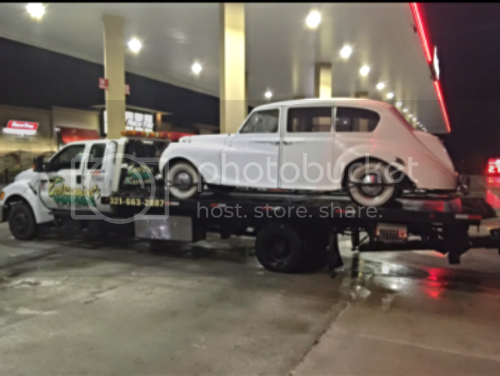 We specialize in providing cheap, affordable towing and transport in and around Central Florida both locally and long-distance. 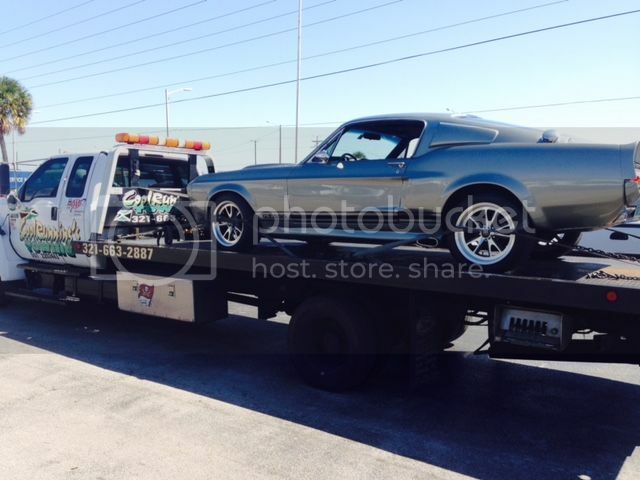 Whether you find yourself in need of immediate long-distance towing or want to schedule such transportation ahead of time, our technicians are equipped to handle any kind of vehicle - including classic and exotic cars and motorcycles. We handle light, medium and heavy duty interstate towing and transportation with quality assurance at competitive prices. Call today for a free estimate! We are a towing company service provider in and around Central Florida. Our reputation is built upon customer testimonials that attest to our reliable, affordable and speedy service. We pride ourselves in being able to provide the highest quality assistance to motorists who find themselves in need of help along the road.